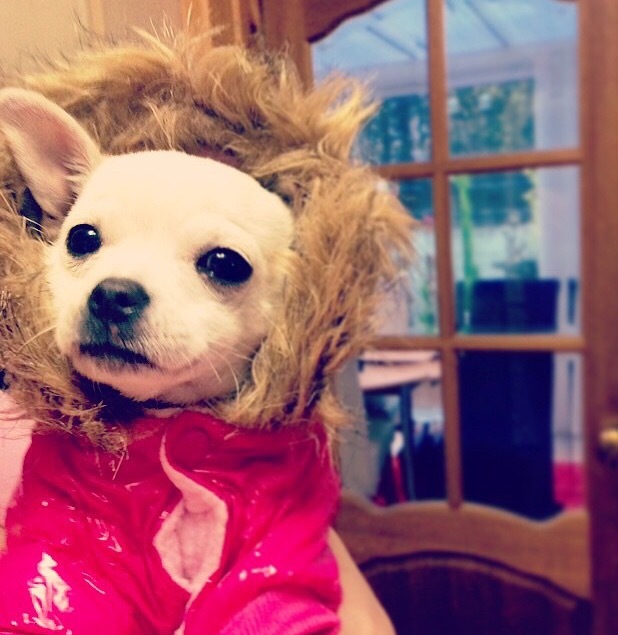 Being the world’s smallest breed, Chihuahuas always look up to other dogs. But what they lack in stature, Chihuahua puppies make up in personality. 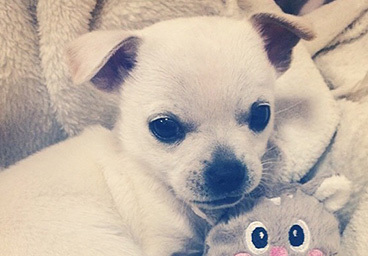 Friendly around children, highly adaptable to any living environment, it’s easy to see why Chihuahua puppies prove such cheerful and loyal companions. Chihuahua puppies will grow to about 6″ to 8″ (15 to 20cm) small (tall seems inappropriate) , and will weigh on average 2 to 6 pounds (1 to 2.7kg). They come in a variety of colours: red, cream, gold, fawn, sable, chocolate, blue, tri and black and tan, and the relatively new merles. They require minimal grooming if short-coated, and more regular grooming when long-coated. 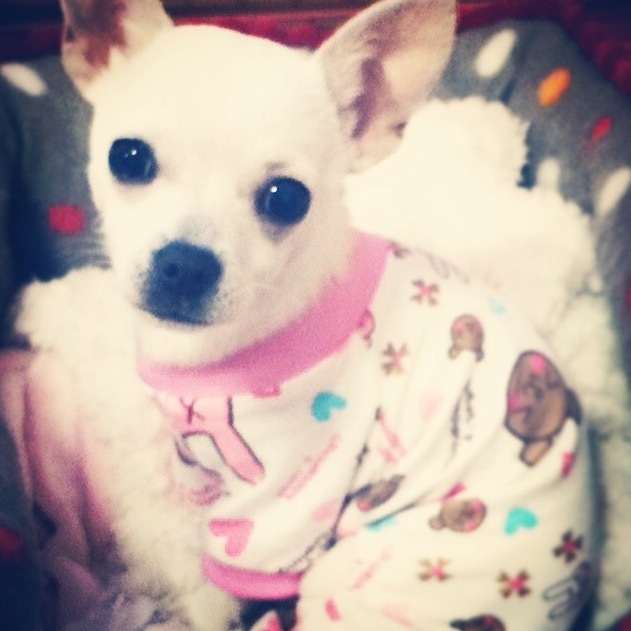 Chihuahuas are not only adapt to different households, but also to different exercise regimes. 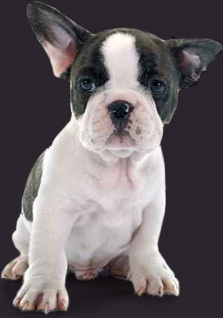 They can be couch potatoes, needing short daily outings, or can enjoy a more energetic walk-out. Chihuahua puppies can be a little yap-happy, but early and gentle training can erode this trait. 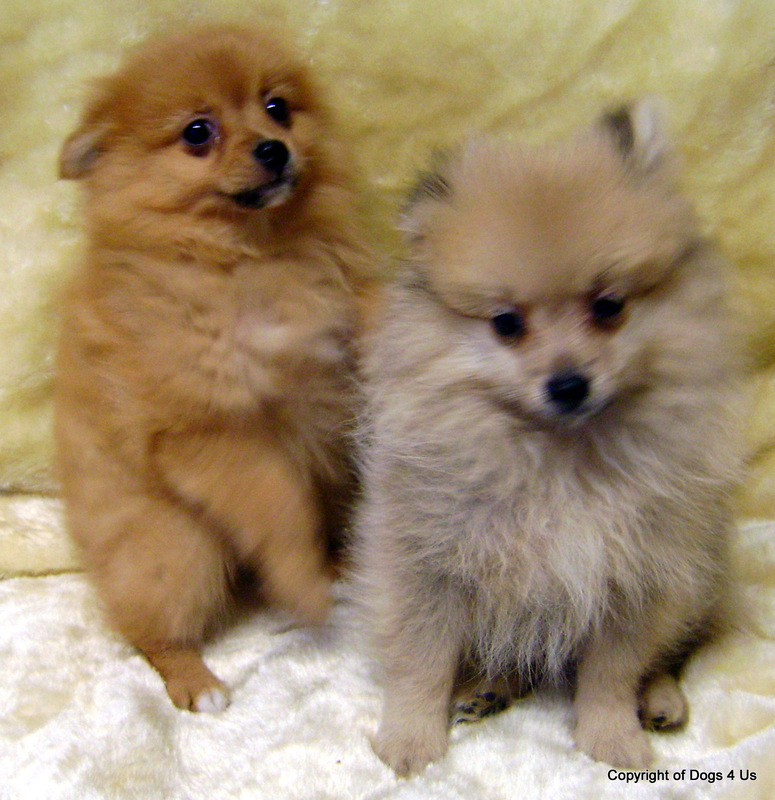 Early socialisation is also required to ensure they get along with other dogs. All Dogs4Us Chihuahua puppies come with a six month guarantee and are temporary vaccinated, wormed and microchipped for identification. 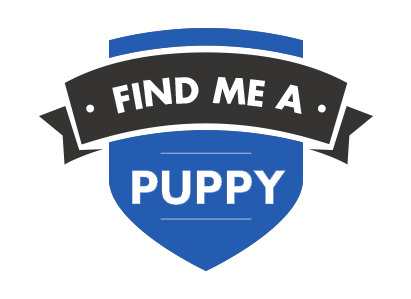 Please call us prior to visiting should you be interested in buying a Chihuahua puppy, so we can check availability. 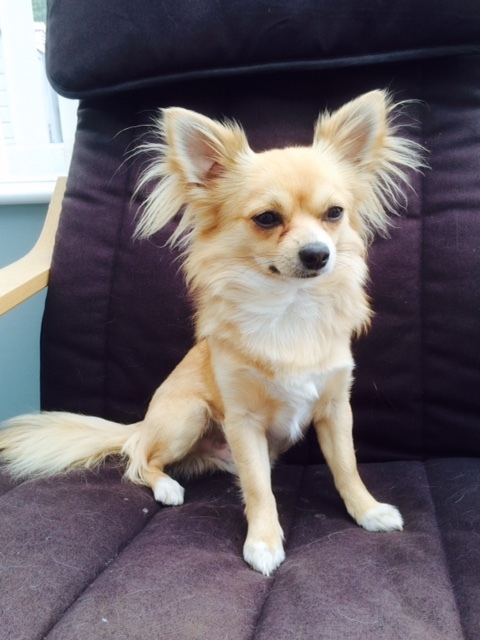 To find out more about Dogs4 Us Chihuahuas and to check availability contact us at Dogs4Us. 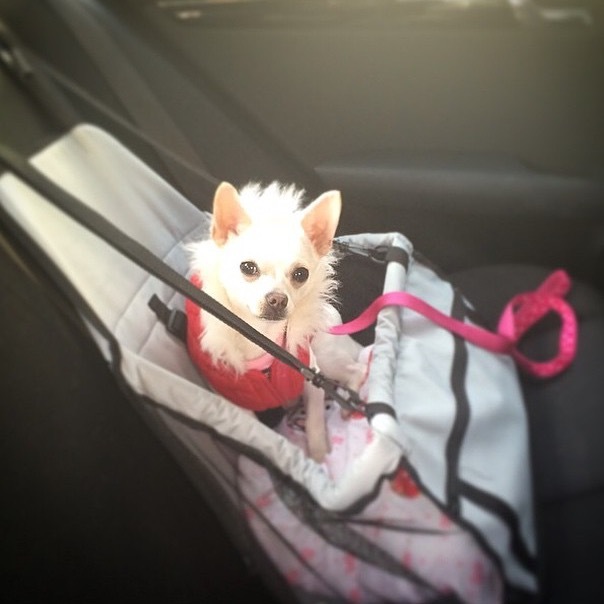 Take a look at some of the Dogs4Us Chihuahua in their forever homes and don't forget to upload your Dogs4Us Chihuahua snaps to join our family galleries.